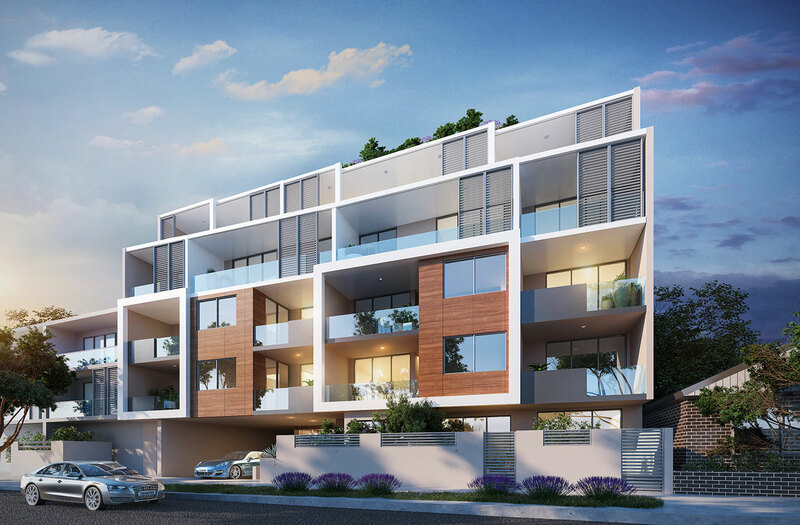 A LIMITED COLLECTION OF LUXURY RESIDENCES. 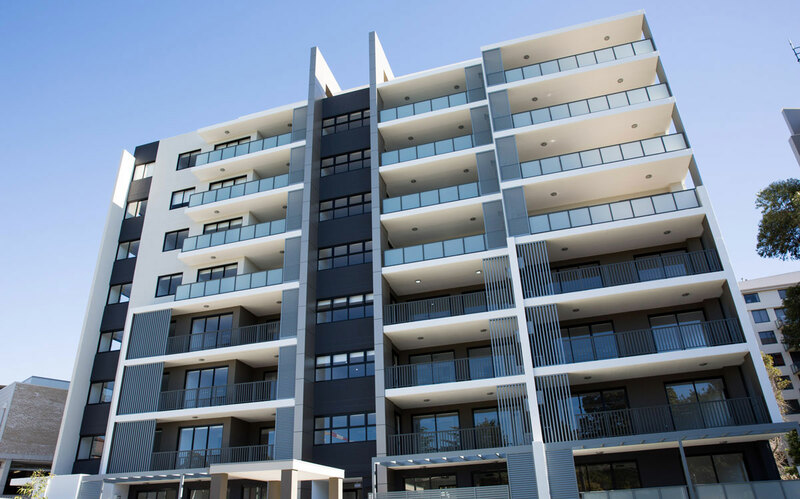 Founded in Sydney in the late 2000 by partners with decades of combined experience in the Sydney development and construction industry, Northern Group is a leading up and coming member of Sydney’s apartment development industry, with projects in some of Sydney’s most desirable suburbs. We specialize in the development of medium and high rise residential apartment projects. Cinque, a brand new boutique address in Five Dock exuding contemporary sophistication. 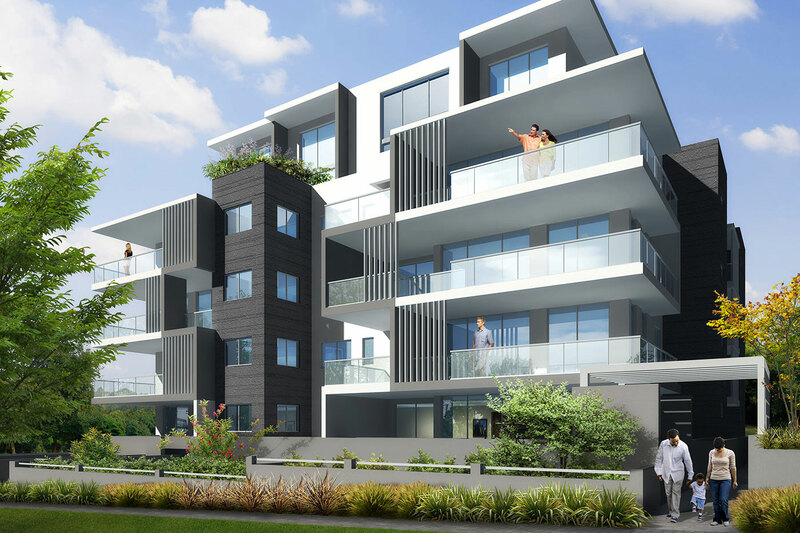 No.5 Waitara is a vision of contemporary style fused with refined sophistication and ultimate liveability. All the 54 Residential Apartments were sold within 10 weeks and the construction completed in July 2016. 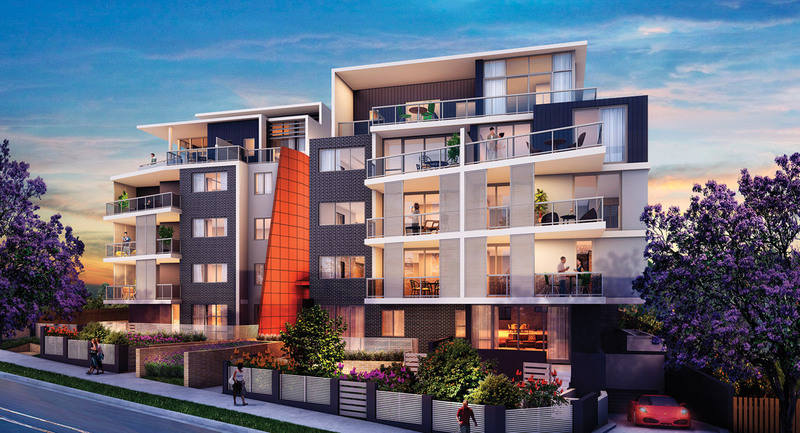 Epping Gardens comprising of 36 predominantly boutique apartments in a much sought-after location. It is perfectly positioned in the strong North West growth corridor. We are passionate about what we do and we are committed to excellence in every aspect of what we do. If you have any questions or comments, or if you would like to contact Northern Group, please use the form below and we will get back to you as soon as possible.